Patton and MacArthur were both more open about their faith in the war days than had General Dwight Eisenhower. “Nobody goes through six years of war without faith,” he would declare. But he had never been baptized. He grew up in the Church of the Brethren in Abilene, Kansas. On becoming President, he moved to make his faith sure. Eisenhower believed the nation had been founded on Christian principles, and he needed to be true to that faith and those principles. On the morning of his inaugural, he sat down and wrote out a personal prayer that he would recite that day – a first for him, and the nation. “Almighty God, as we stand here at this moment…beseeching that Thou will make full and complete our dedication…Give us, we pray, the power to discern clearly right from wrong…” He prayed for cooperation across differences for the good of all. The war was over, but the cold war was heating up. The House and Senate jointly acted to call Billy Graham, a 34-year old evangelist, to conduct a prayer service on the steps of the Capitol. Despite the pouring rain, thousands responded. A prayer room was provided for members of congress to retreat for prayer. The Supreme Court, in Zorach v. Clauson, ruled, “We are a religious people whose institutions presuppose a Supreme Being.” The Court acknowledged that prayers were a part of our history, that, indeed, references to the Almighty were in our documents, our rituals and ceremonies. In April of 1970, President Richard Nixon called for a Day of Prayer in behalf of the Apollo 13 astronauts and the space crisis. And they came home safely in one of nation’s most memorable nail-biting incidents. 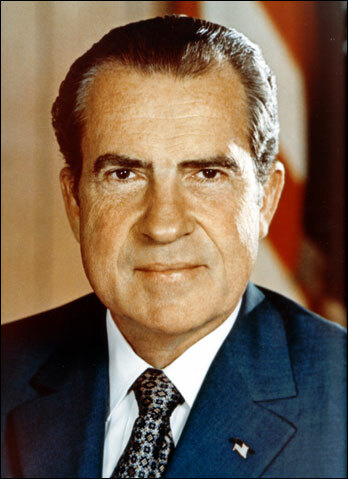 Richard Nixon would be remembered for his contradiction of character. He was a frequent public attender of Billy Graham crusades and the first President in modern times to hold Sunday services in the White House. His posture was as a Christian evangelical, but his White House tapes reveal a sordid capacity for language and of course, the Watergate affair which aborted his Presidency. On the eve of his resignation, he and Kissinger sat in the Lincoln Sitting Room alone. Nixon, who could be as hard as nails, was tender. Tears turned to sobs. Nixon appealed to Kissinger, “Henry, you are not a very orthodox Jew, and I am not an orthodox Quaker, but we need to pray.” Nixon went to his knees. Kissinger followed. The President prayed aloud for the help of God, for peace. It was, of course, too late to save his office. “What have I done? What has happened?” As he vocalized his regret in prayer, Kissinger watched him roll onto the carpet and curl into a ball like a child, weeping. Kissinger, who tried to console him, would say later that the experience was the most difficult moment of his life. William A. DeGregorio, The Complete Book of U. S. Presidents (Fort Lee, NJ; Baricade Books, 2001), 530. Alfred D. Chandler, Ed. 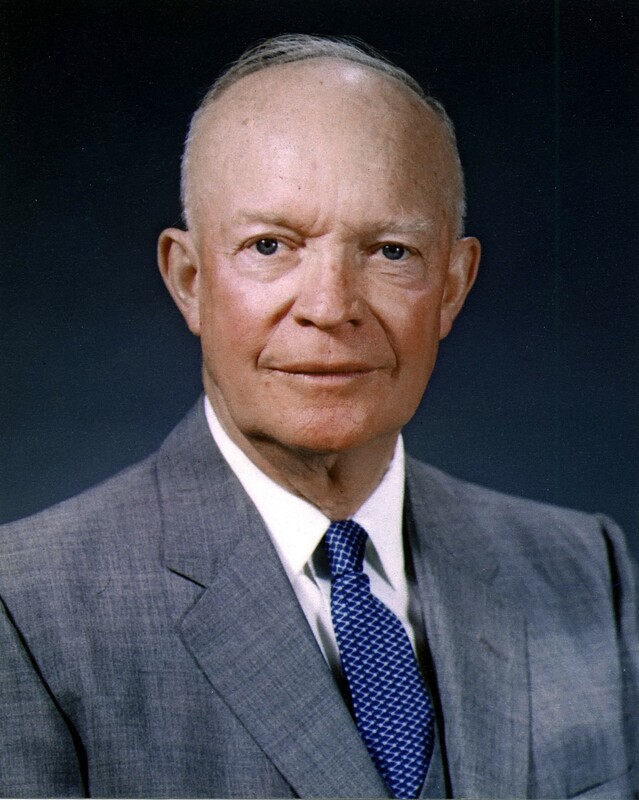 The Papers of Dwight David Eisenhower, Vol. 18 (Baltimore: John Hopkins Press, 1970), 3-5. Bob Woodward and Carl Bernstein, The Final Days (New York: Simon and Schuster, 1976), 403, 422 – 424.